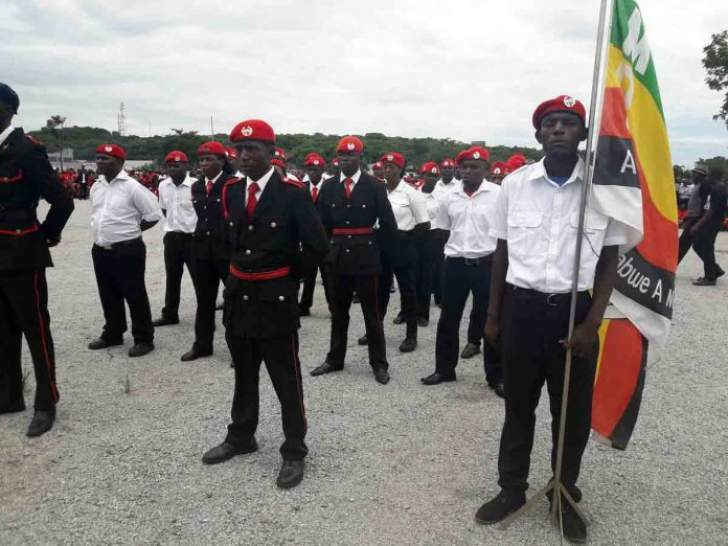 "The prevailing situation in the country is a culmination of a well orchestrated series of events by the MDC Alliance working in cahoots with NGOs, Civic Society, youth organisations, pressure groups and individuals. Regrettably, this has resulted in the loss of life and property including injury to police officers and members of the public. We express our deepest condolences to the bereaving families," said Ncube. The Minister also said the timing of today's events, which come as President Emmerson Mnangagwa is in Eastern Europe, is meant to "undermine (kudira jecha) the ongoing re-engagement efforts of the President to market Zimbabwe at the high level for a such as the World Economic Forum in Davos, Switzerland."